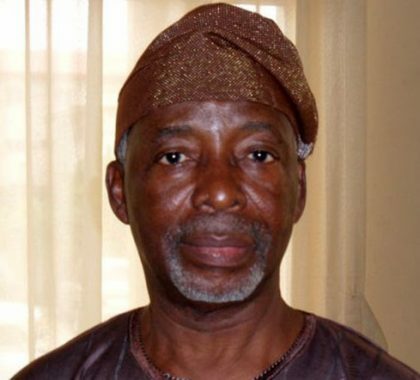 Founder of the Oodua Peoples Congress (OPC) Dr. Frederick Fasehun is dead. He was aged 83. Senior Special Adviser on Media, to Fasehun, Mr. Adeoye Jolaosho, disclosed this to the News Agency of Nigeria (NAN) in Lagos, on Saturday. He said the OPC chieftain died at about 1 a.m, Saturday at the intensive care unit of the Lagos State University Teaching Hospital Ikeja (LASUTH). He was born in Ondo on September 25, 1938, in Ondo, Ondo state. In 1976, he studied acupuncture in China under a joint World Health Organization (WHO) and United Nations Development Scholarship Program.